Guduchi is a part of the rasayanas (traditional rejuvenators and important daily tonics) category of Ayurvedic plants. As per the Charaka Samhita, Ayurveda’s primary text, it is a medhya rasayana or mental rejuvenative. The herb supports the normal function of the immune system by maintaining optimal levels of white blood cells like macrophages. 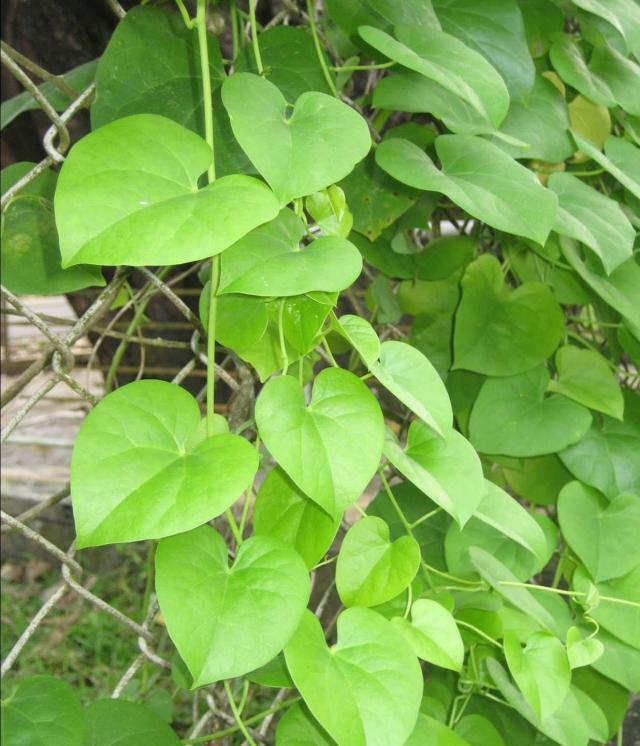 The plant is also used in dyspepsia and various types of fever. The stem contains alkaloidal constituents, including berberine and bitter principals, including columbin, chasmanthin, palmarin, tinosporon, tinosporic acid and tinosporol. These chemical constituents render the herb its therapeutic properties. The herb helps increase the effectiveness of the protective white blood cells and builds up the body’s own defence mechanism. Guduchi is useful as a diuretic, helps to remove urinary stones and assists in the management of urinary disorders including urinary tract infections. It is helpful in treating liver damage, viral hepatitis and alcohol, medical or chemical poisoning.